There are many visualization tools. Have a look over at http://secviz.org and visit the security visualization community. 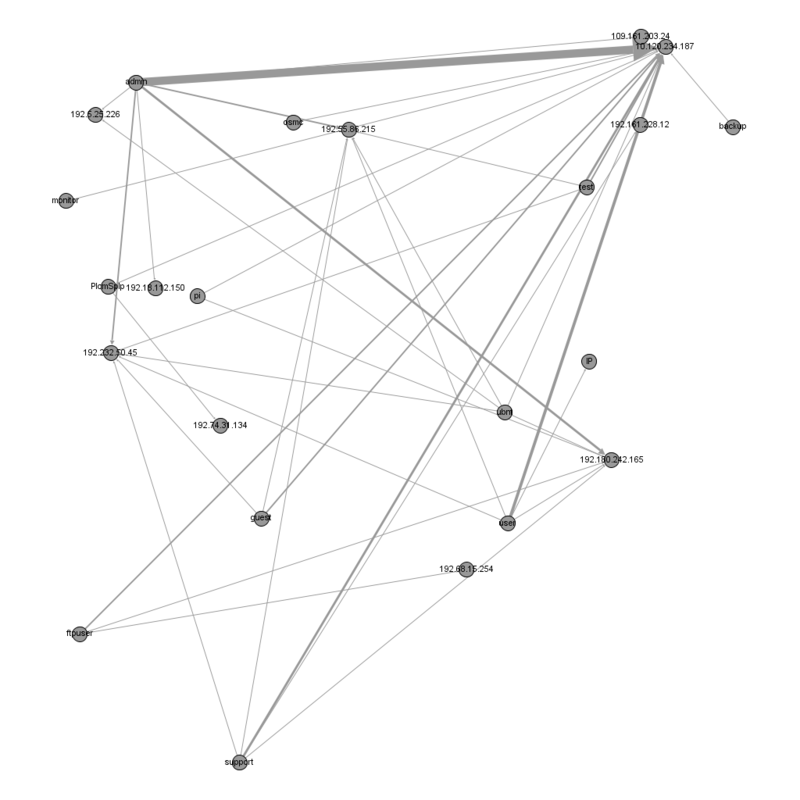 http://afterglow.sf.net is a tool that can help getting your log data into a graph format. I like to use that along with Gephi. 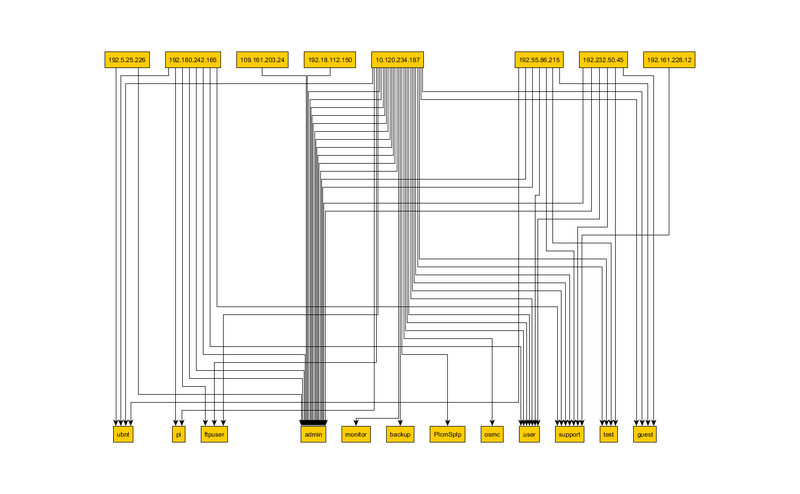 I use treemaps a lot and parallel coordinates (see Mondrian, for example). And R. Learn R. It's powerful and with ggplot2 it's a great tool to visualize smaller amounts of data. Which, by the way, is true for all these tools. Keep your data small. I forgot about AfterGlow, I used it in the past as well. As you indicated, it is another tool you need to keep the data small enough to be manageable. Pardon my ignorance, but what is the operational/functional value of these tools; particularly for a 1-man-InfoSec shops like myself? The main reason to use visualization it helps put in perspective the relationship between data. This is especially true during investigations. It also brings out the patterns that you might otherwise miss. Sometimes it might also be easier for management to understand what they see via a graph then just logs.